17% Off. Hurry, there are only 115 item(s) left! It's like becoming a professional stylist overnight. 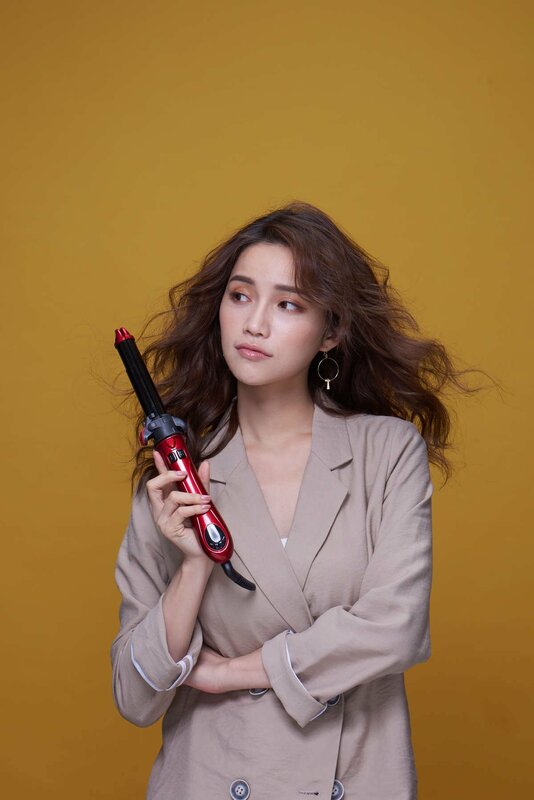 The MISSTIC Styler is a high-end ceramic plate, auto-rotating curler and straightening iron 2 in 1. 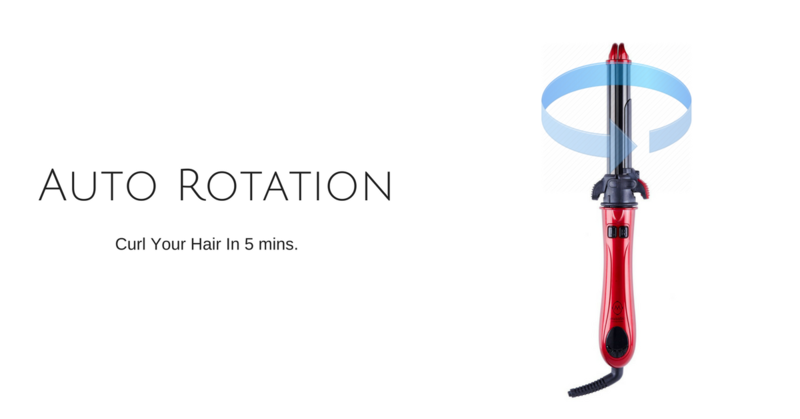 It heats up incredibly quickly and rotates automatically so you can curl and style your hair hassle free. In as little as 5 minutes! The curls take 5 minutes to style but last as long you need them to! ... or SLEEK straight hair. Tormaline plates and heat options protect from damage and frizz. Without sacrificing on the professional quality product you deserve. Literally saves me 20 minutes everyday. If you are lazy like me, you would love it. OK the thing is great. But I'm giving it 5 stars just because of the box. The box is hard and thiccc. Im using the package box to keep my cosmetics now lol. I'm gonna do this company a favor and write a detailed review of the Misstic Styler. (Missitc, if you are seeing this, feel free to send me a free product lol!) 1. 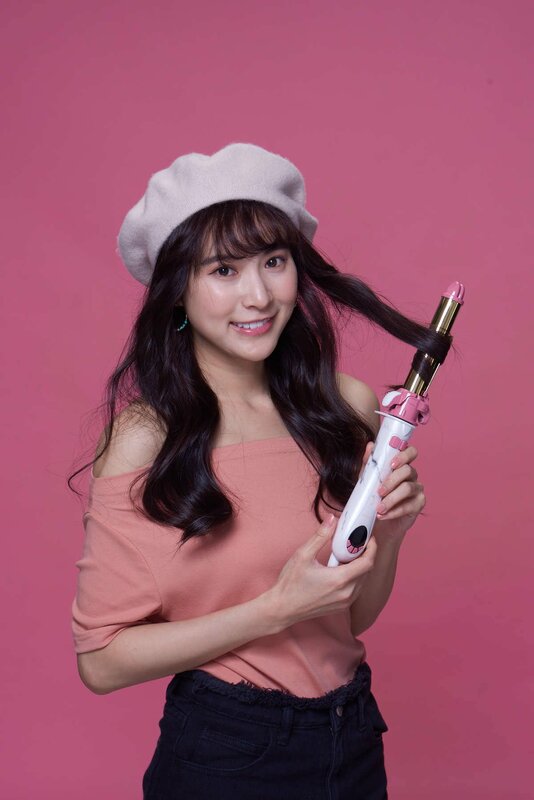 First of all, the product works fine, the product itself works fine but it does take some time getting used to it, especially if you have experience with irons before, I actually think it might be easier if you are a complete newbie, you'd get used to it much faster. 2. Notice they have 2 colors on the thing to clip your hair so you don't get them confused on which is the curl clipper and which is the straightener clipper. 3. You should be curling (the rotating direction) your hair inwards. 4. Do not put too much hair into the clipper, I tried an it works but it does take more practice. 5. SUPER IMPORTANT-> release the hair clipper after your curls vertically, they show this in their videos and I think this is the main factor girls might find it hard to use if your aren't releasing it vertically. 6. The styler itself is 25mm, so you won't get those big beachy waves if that's what you are looking for if you simply follow tutorials, but you can still make it work if you lower the temperature and comb your hair out for bigger waves. Overall, it's a great product. I can see myself using it everyday since it's so easy to use (once you know how to use it). Im here for the discount lol! jkjk, My mom loves this product, she never used an iron in her life and I bought this as a gift since I cant stand her spending money every week going to salons. Gotta be honest here, it took me a while to get used to it. I checked dozens of videos on youtube to get the hang of it but now it's working like a charm! if you are considering buying this product, make sure you check out their videos first, it's easy to learn, but just don't expect to get results right out of the box. I'm so glad I can finally buy this in the states now! I was in HK last month and these stylers are selling like hot cakes over there. Shipping arrived pretty fast, so far I don't have anything bad to say about it so 5 stars! I am in complete love with my misstic! Its so easy and quick to use and does such a great job. My curls stayed for hours plus it only took me 10 minutes to do my whole head of hair! It usually takes me 30 minutes, so this is a miracle. I also love the rotating top, is much less strain in my wrist. I love it! Saw Jessii Vee using it on her videos and I just had to get one of these! The are soooo easy to use and it heats up very fast. Thank you Jessii for recommending this product. In simple words. I love this product! 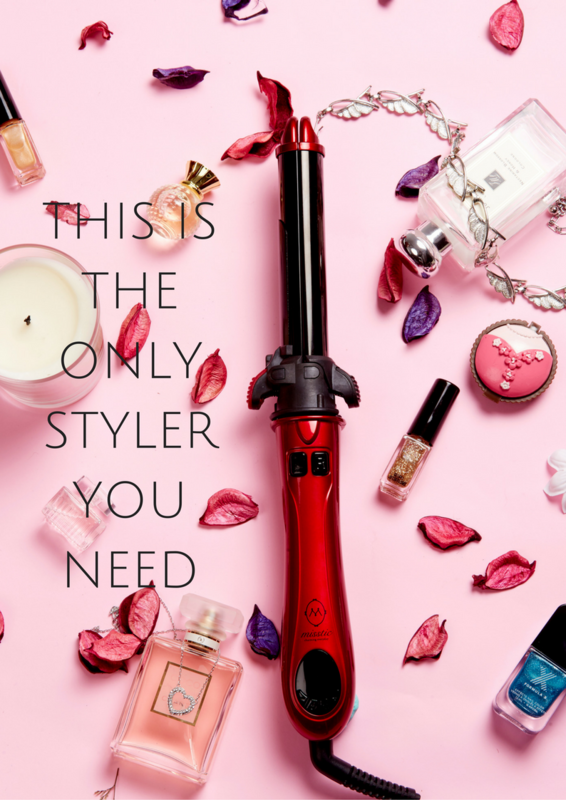 I have been using irons for many years and this Misstic styler is just something else. I will admit that it takes a little bit of practice (like 5 minutes), but once you get the hang of it, it's just super convenient and delivers great results. I highly recommend it to girls who have clumsy hands like I do, I find it hard to go back to my old irons. It’s easy to use, especially the automatic spin function that is really helpful. The only thing is not so perfect is the curl baord is so short , so every time just can curl a little hair. pretty good to used, especial the first time use this. I am that kind of person that do not really know to do my own hair. With this product, I was able to curl or straighten my hair in a short period of time. I am really happy with it. It is really nice to have curl hair for a change. The packaging is great and it arrived super fast. I love the color of the styler, its sooo pretty! Love that it does the job of both a curling iron and straightener! Works great! Quick and easy. Shipped are arrived very quickly.